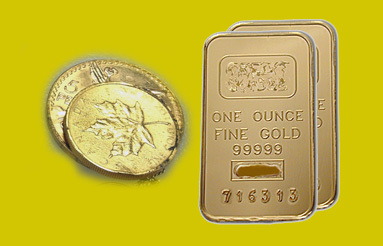 The difference between knowing what the karat of a gold piece is and not is essential. Regardless of whether one peruses a gold buying career or not, it is a very valuable asset to know, for sure what the karat of a gold piece is. There is no doubt that is one buys, sells, deals, manufactures and/or trades precious metal, knowing the karat or the percentage of gold contained in a piece is essential. However, many people are not going to pursue a career buying gold or other precious metal but they are going to buy jewelry and/or coins and bars. These stories are much to common and in our experience most people cannot identify between karats or percentages of precious metal contained within pieces. Just imagine if you could be able to tell exactly what karat a piece really is. If you own any gold, silver, platinum and/or diamonds, it is very important to know the carat of the piece and how much it is worth.